The world our children will inherit is changing faster than any time in history. 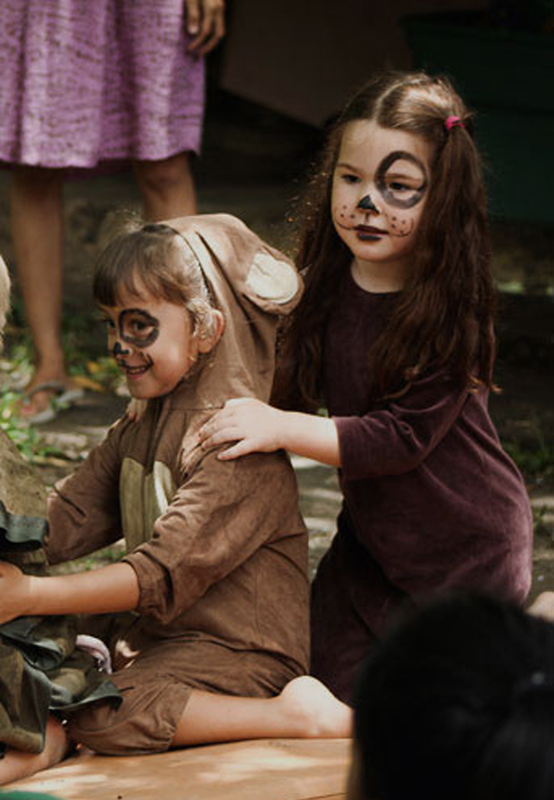 For our children to prosper and humankind to flourish, we need a new kind of education. 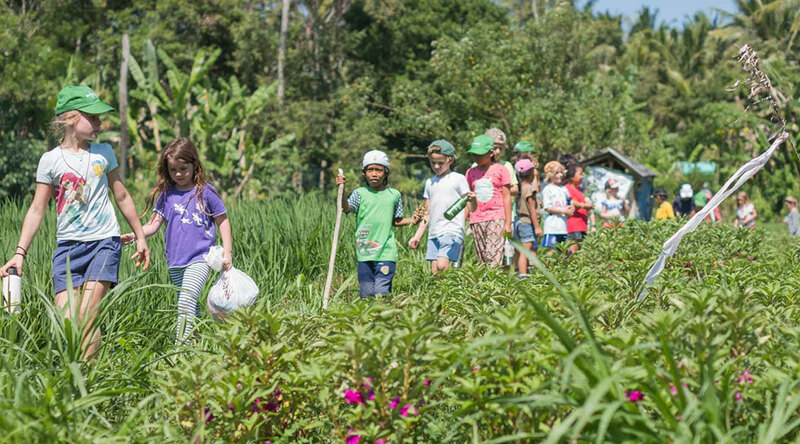 Green School’s mission of “a community of learners making our world sustainable” sets the core philosophy of why and how the School educates. 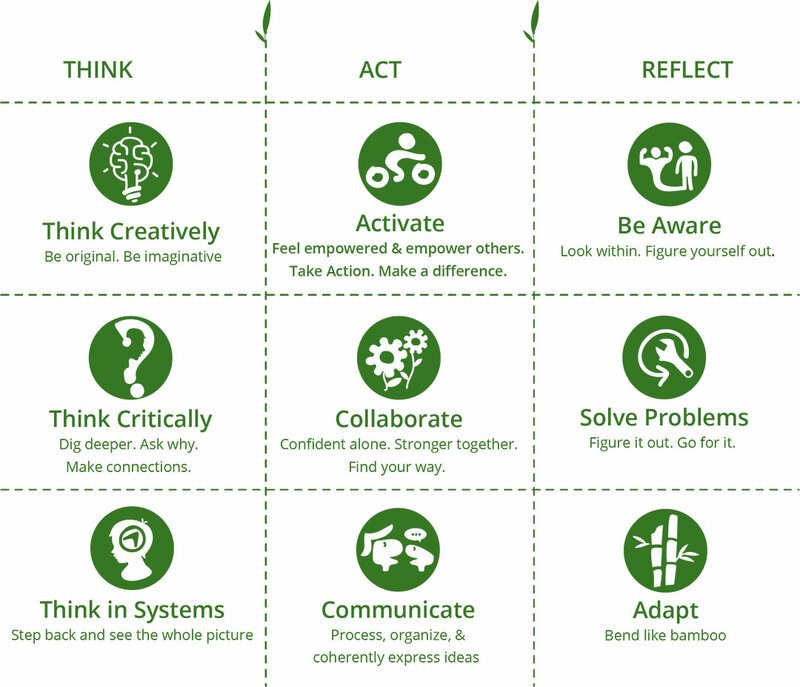 The “Green School Way” is to prepare for the real world by being involved in it now; to have impact now; to take responsibility now; and to model and practice the skills and mindsets that we will need later on, now. The learning programme consists of three overlapping, integral elements. 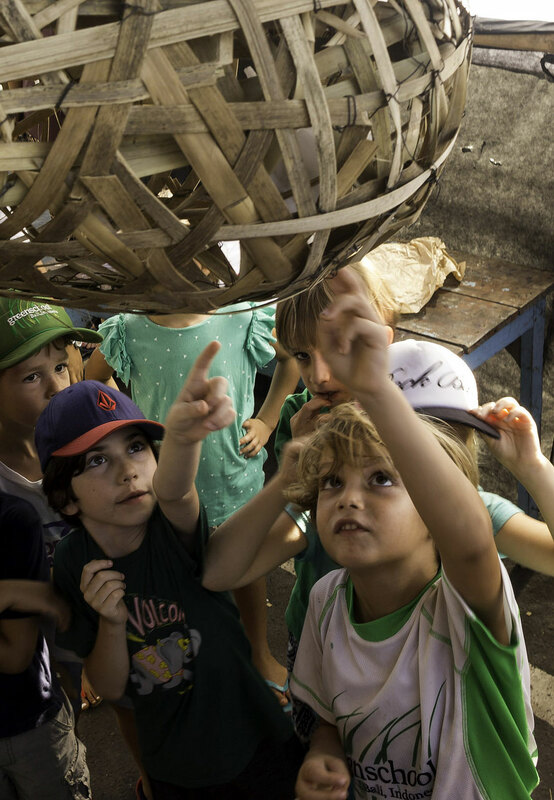 The Green School Learning Programme seeks to find a balance between the skills, values and discipline-based competencies that prepare learners for an ever-changing world. 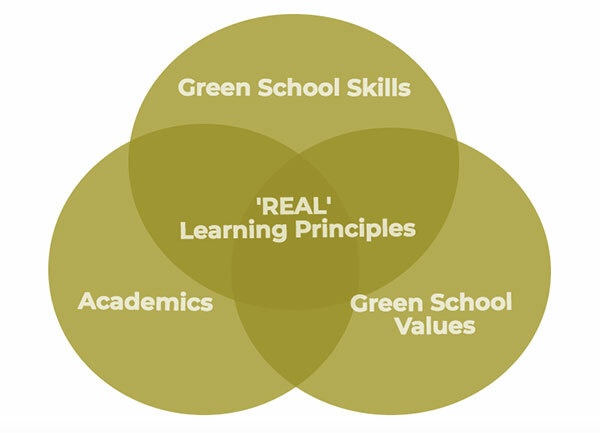 The Green School Skills, These three elements represent what students learn at all levels throughout the school. Each of these elements contribute directly to Green School’s Ambitions for learners. 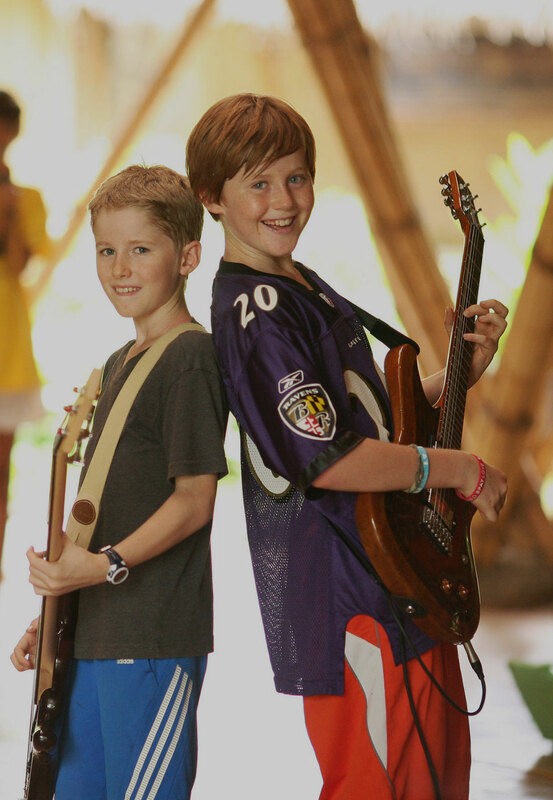 Each are addressed in all learning experiences with careful consideration of developmental level and readiness. 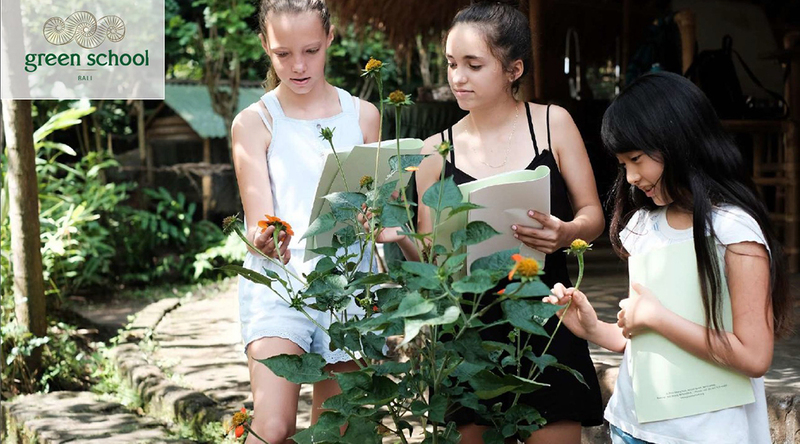 What students learn is guided by Green School’s Principles, which are core shared beliefs about how to nurture powerful, sustainable and impactful learning experiences. 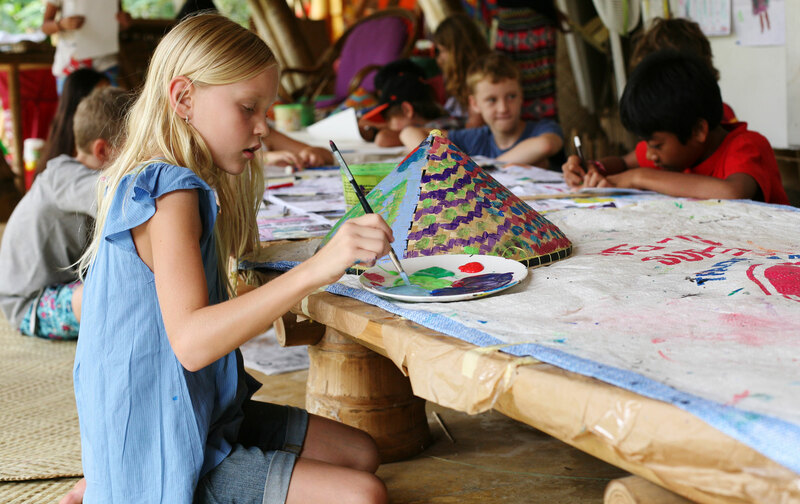 At Green School, we believe that students learn more from how they are taught than from what they are taught. By nurturing ‘Green School Skills’ in our students we prepare them for their journey as learners for the rest of their lives. Students learn these skills through every part of our program, including projects, activities and lessons. Our values inform our thoughts, words and actions. They are important because they help us to know ourselves, grow and develop. Our decisions are a reflection of our values and beliefs. Strong values enable us to take responsibility for our learning, have a positive impact on our community, and to show care for our environment. 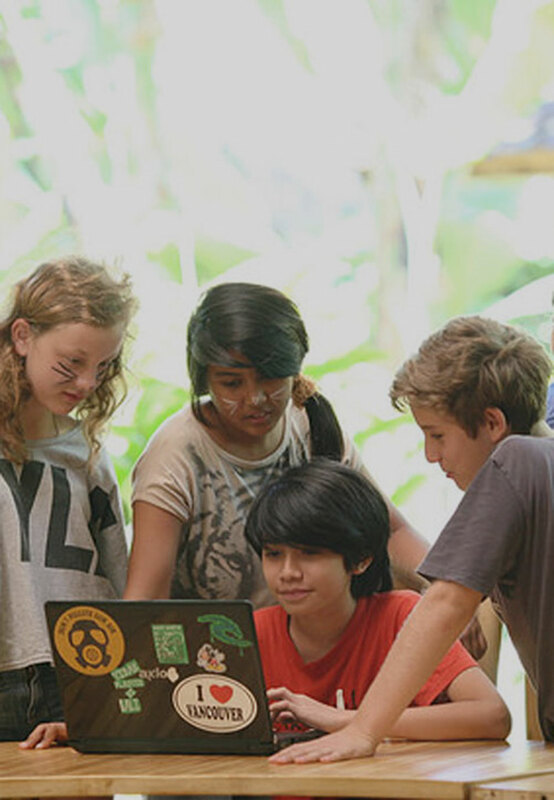 Green School’s learning programme follows a uniquely designed continuum of learning objectives that are designed to provide a foundation for learners to develop their knowledge and skills through challenging and integrated experiences that align with our REAL learning principles. Students explore the connections between disciplines as much as possible through our three frames of learning. At Green School we strive to help our students understand the value of what they learn. Our goal is to foster a lifelong love of learning that doesn’t stop at the classroom, but matures into a future full of passion and opportunities.